Not sure which 2018 Mercedes-Benz sedan to start driving around Westfield? 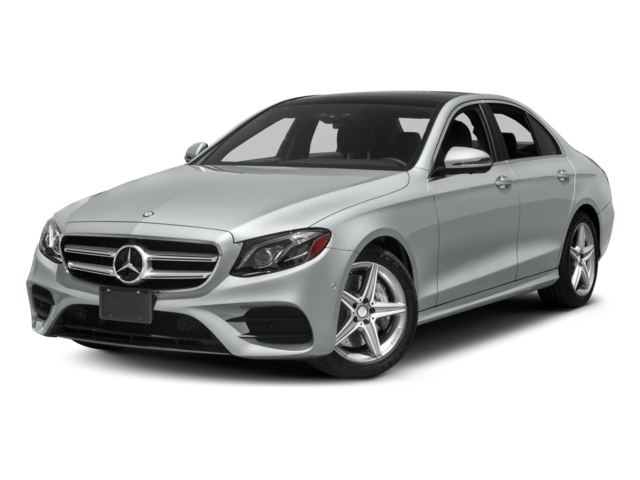 Compare the 2018 Mercedes-Benz C-Class vs. 2018 Mercedes-Benz E-Class, or the C-Class vs. the 2019 Acura TLX, then tour and test drive both models at Mercedes-Benz of Union. Both models come standard with a turbocharged 2.0L four-cylinder engine that produces 241 hp and 273 lb-ft of torque. Stronger engines are also available in both models, with over 600 hp coming from the turbocharged V8 exclusive to the E-Class. Both models offer spacious seating for five, and the midsized C-Class sedan gives you 12.6 cubic-feet of cargo space. The full-sized E-Class carries more around Bayonne with 13.1 cubic-feet of cargo room and exceptional interior design. The C-Class comes standard with a seven-inch infotainment display, rearview camera, and sunroof. 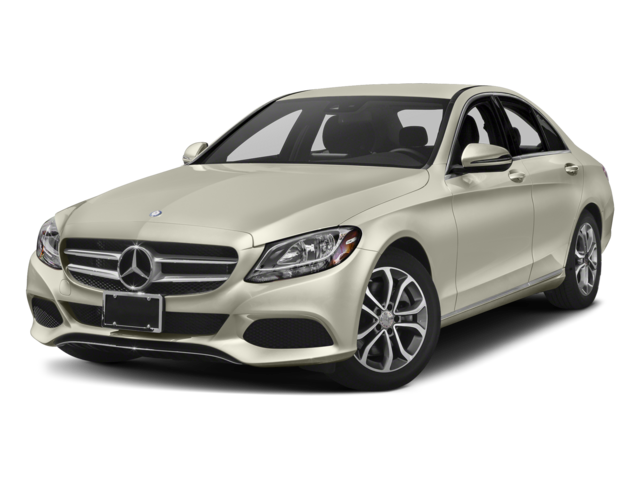 The E-Class has a larger display, smartphone app integration, built in navigation system, and other technology features. Contact Mercedes-Benz of Union for more information about vehicles, service options, and financing. Ready to learn more about the Mercedes-Benz C-Class? Compare it to the Mercedes-Benz CLA!